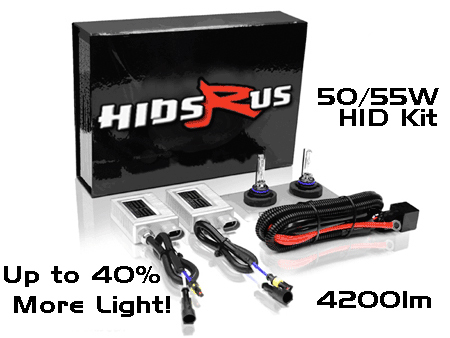 Upgrade your headlights with an HID kit today! 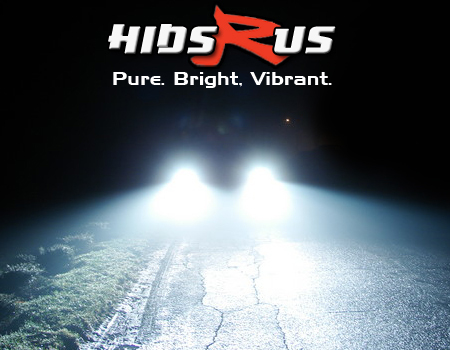 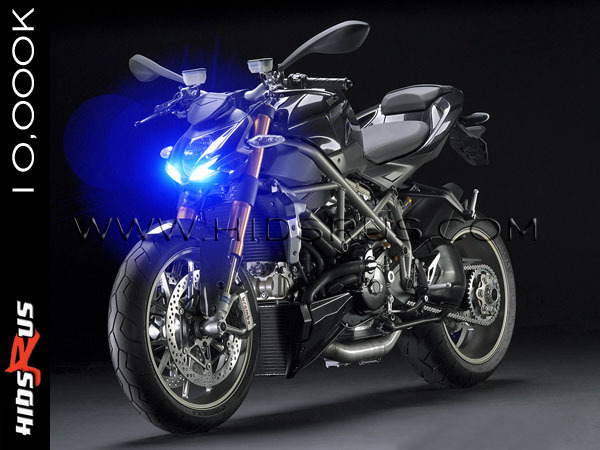 With HID bulbs, not only are you improving the look, but also the overall safety. 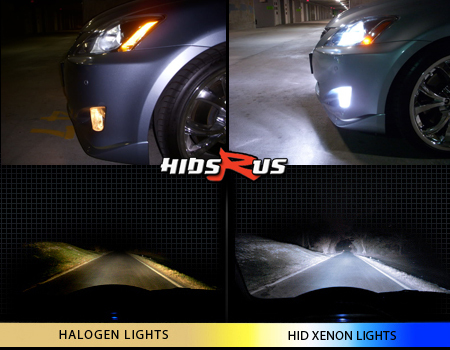 Xenon lights burn up to five times brighter than a standard halogen bulb, providing more luminosity and a wider array of light. 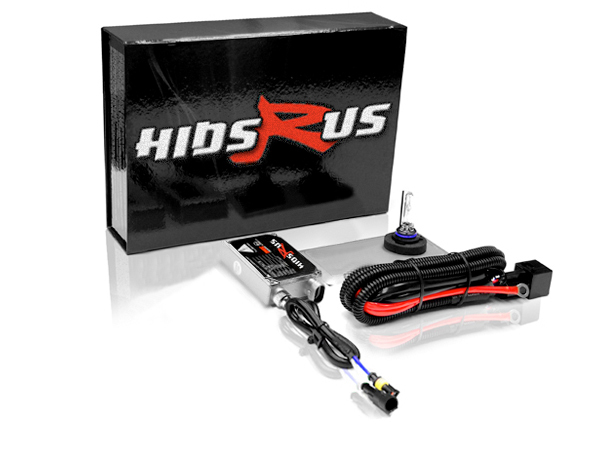 Our HID Conversion Kit's installation step by step bulb type instructions make the conversion simple and fun! 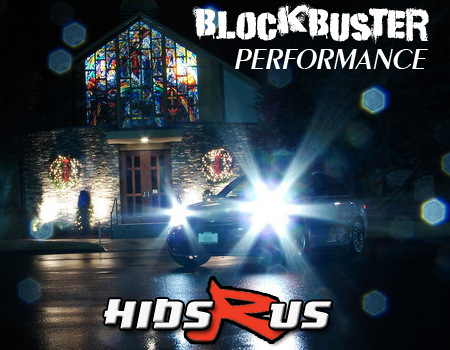 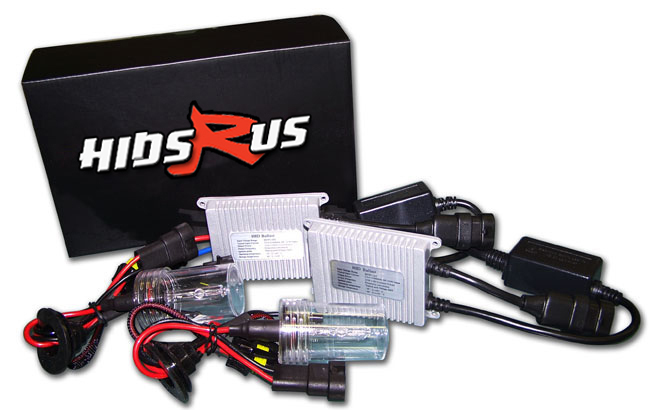 In addition, our HID Kits come with a two year warranty, optional lifetime warranty. 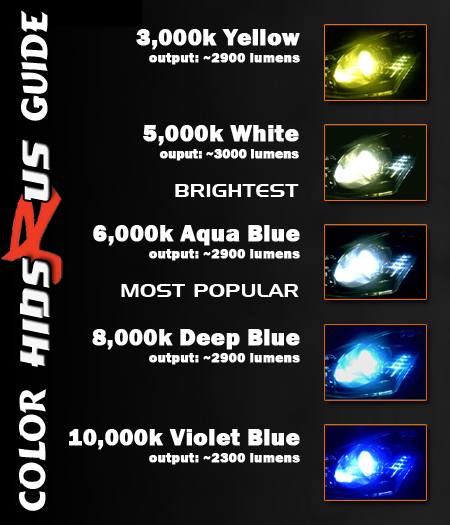 When it comes to your headlight bulbs, the choice is clear.